Entry by Dariyuphie on Sun Aug 5 16:36:02 2012. Oh I would die if Suzu makes a PV for that. It would be gorgeous... 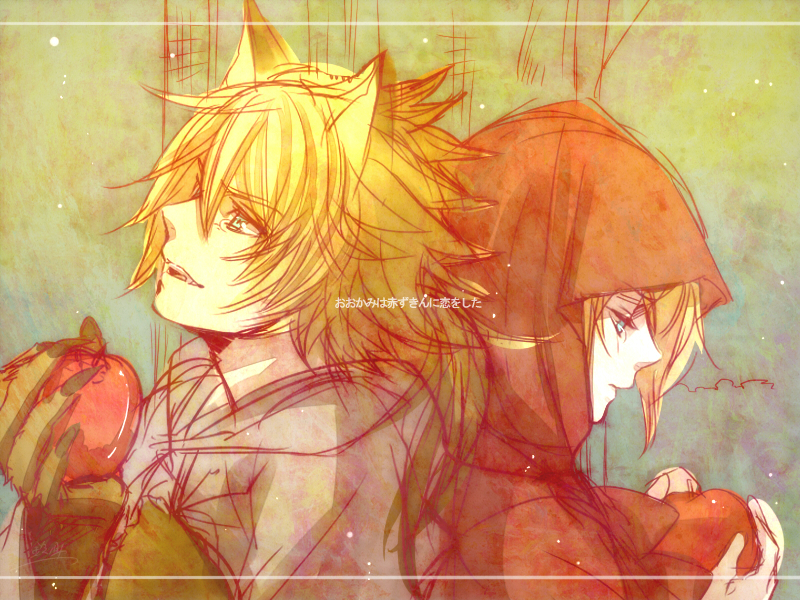 Damn I'm missing Suzu's PVs... Last one was Crazy Night, but I miss when she draws lots of Len! ^ Let's wait for Synchro 3. >.< Can't damn wait. what? I dont understand. people say it's gonna continue, some say it wont. *sigh* but from what i heard, they were gonna continue it.